Remove DRM from any iTunes M4V video legally, Convert iTunes M4V videos to MP4 at 30X faster conversion speed. 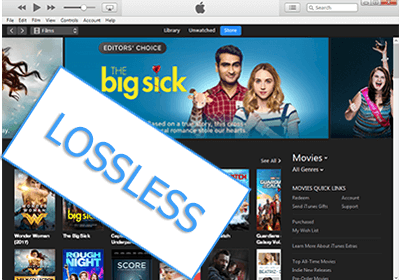 The simplest way to convert iTunes M4V video and TV shows to MP4 format with 100% lossless quality. 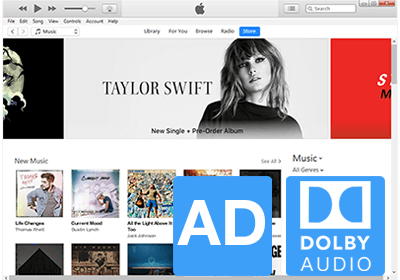 Support Windows 10 and the latest version of iTunes 12.9.4. Easy M4V Converter give you the freedom to play iTunes videos anywhere you want. Remove DRM from purchased iTunes movies. All you need to break the limits of iTunes DRM protection. Easy M4V Converter for Windows is simply the best DRM removal software for iTunes movies. It can remove DRM protection from iTunes purchased M4V movies & convert iTunes M4V videos to MP4 so that you can play the videos on various non-Apple devices. It gives you more freedom to enjoy the iTunes movies you purchased and play them anywhere at anytime! After converting, you can enjoy the DRM-free iTunes movies/TV shows on any device freely. or you can import the iTunes videos to video editing software. 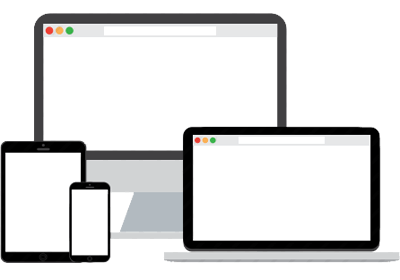 Compatible with many portable media devices, such as Android devices, Tablet, Plex, Chromecast, Roku, Smart-TV, iPhone, iPhone X, iPhone 8/Plus, Apple TV, iPad, iPod video, PS4, Xbox360, PSP, Windows devices, game consoles, car, HD media players, etc. as long as device supports playing video of MP4 format. watch iTunes movies whenever and wherever you like. Easy M4V Converter for Windows runs unbelievably fast on Windows 7 or later. 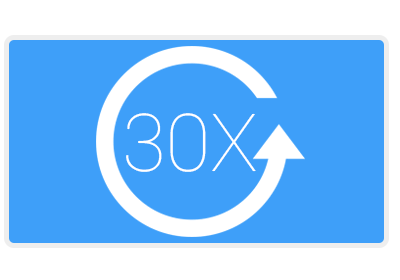 The converting speed is up to 30X faster, which is the fastest speed for removing DRM from iTunes movies than other similar DRM video removal software. In addition, it supports batch iTunes video conversion, you just need to add the iTunes video and let the software to convert iTunes M4V videos without sitting in front of the computer. With this high performance iTunes M4V Converter, you can save a lot of time. Worry about the output video quality? Easy M4V Converter can output 1080/720 HD videos with 100% original video quality preserved. So you will get a copy of the iTunes video you purchased in .mp4 format. As a professional video DRM removal software, Easy M4V Converter for Windows works much faster and easier than its competitors while producing lossless quality in output MP4 videos. Easy M4V Converter for Windows make 1:1 lossless copy to MP4 from original iTunes movies with AC3 audio tracks (5.1 Dolby) and all original subtitles will be well preserved in output files. which is what our competitors cannot do. so you can watch DRM-free iTunes videos with 5.1 audio on HDTV perfectly. OS Supported: Windows 7/8/8.1/10; (32-bit & 64-bit). iTunes 10.x or later, fully compatible with iTunes 12.9.4. Display resolution: 1024x768 or higher. Note: Only iTunes protected movies (M4V) and TV shows can be loaded into Easy M4V Converter. To convert iTunes protected media to MP3, Go to Easy DRM Converter for Windows. Want to convert iTunes M4V video on Mac? 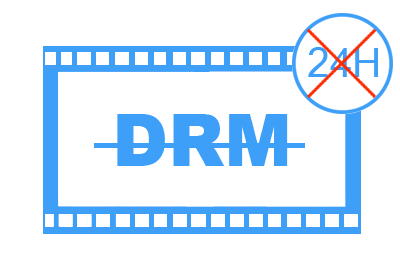 Go to DRM Video Converter for Mac. Convert iTunes M4V Videos to MP4 Format on Windows. Not sure if DRM M4V Converter does what you need? Download the free version and try it out for 30 days. Available for Windows 7/8/8.1/10. Ready for Windows 10 & iTunes 12.9.4.